Event by Scott specializes in face painting for any type of event. 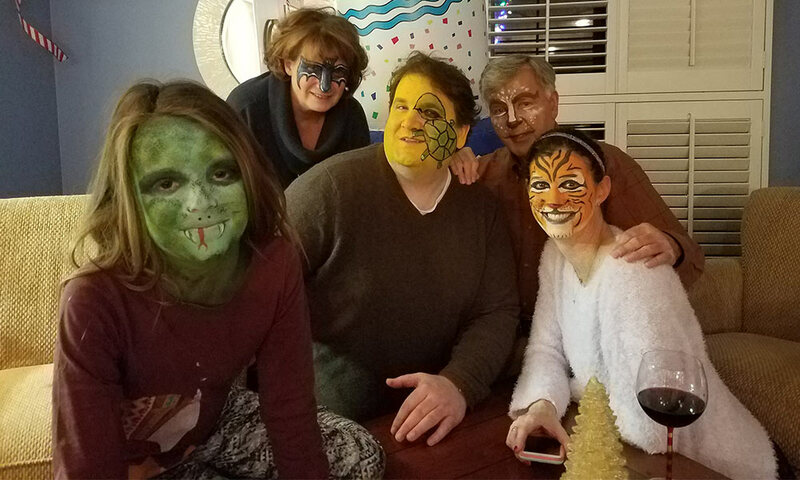 From kids’ faces to adult faces, Scott Mekus uses professional face painting make up to create fun images. Become a super hero, animal character, scary person or other amazing person at your next event! Call for face painting pricing.